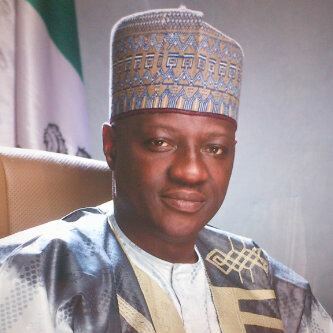 Kwara State Governor, Dr Abdulfatah Ahmed has commiserated with the Emir of Lafiagi, Alhaji Saadu Kawu Haliru over the death of some Lafiagi indigenes who were involved in a boat mishap at the Chewuru Ferry Port while crossing the River. The Governor, in a statement by his Chief Press Secretary, Abdulwahab Oba, described the demise of the victims as unfortunate and a great loss to their immediate family, the Emirate and the State at large. "I deeply sympathise empathise with the Emir, the good people of Lafiagi and the family of the victims", the governor said. He urged families of the victims to take solace in the fact that death is an inevitable end of all mortals. Governor Ahmed prayed God to grant the deceased eternal rest and give the families and the entire Lafiagi Emirate the fortitude to bear the irreparable loss.